This registration is for students in grades 9-12. This registration is for students in grades 4-8. Participants in the Makersmiths’ KidWind Challenge teams learn the purpose of the KidWind Challenge, an ultimate wind energy learning experience for middle and high school students around the country. The overall goal of the KidWind Challenge is to have fun while learning to build a device that converts moving wind into electricity. Our Makersmiths KidWind participants will be involved in teams based on their appropriate grade level. The Middle School Team is for children presently enrolled in grades 4-8. The High School Team will be for youth presently enrolled in grades 9-12. Conduct background research, plan and build an innovative and functional turbine that will produce power. As a team, students test their team’s turbine and calculate its power output to improve its design. 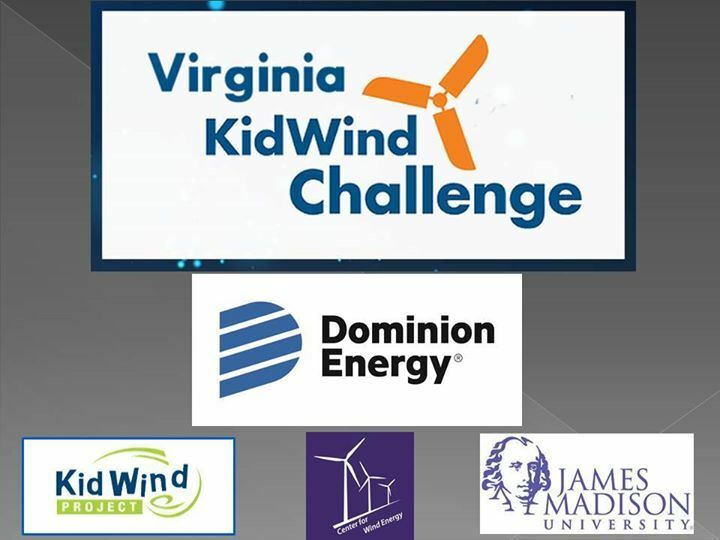 We anticipate that our KidWind Challenge teams will be ready to compete in the Northern Virginia Challenge on March 15, 2019 (Friday) at Shenandoah University. This event will be coordinated by Remy Pangle, JMU. Since this falls on a school day, all participants will need to arrange absence from their schools on March 15 so they can compete as complete teams.